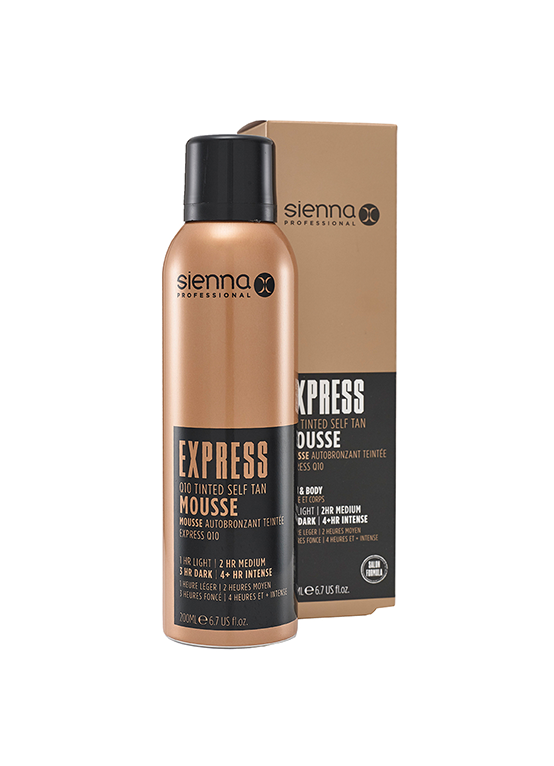 The Sienna X express tanning range enables you to create a flawless, natural-looking tan in just 1 hour. Available in a lotion, mist or mousse. Simply apply and wash off after 1-3 hours depending on how deep you want your tan to be. It’s the perfect option if you’re in a hurry or don’t want to sleep in a guide colour. 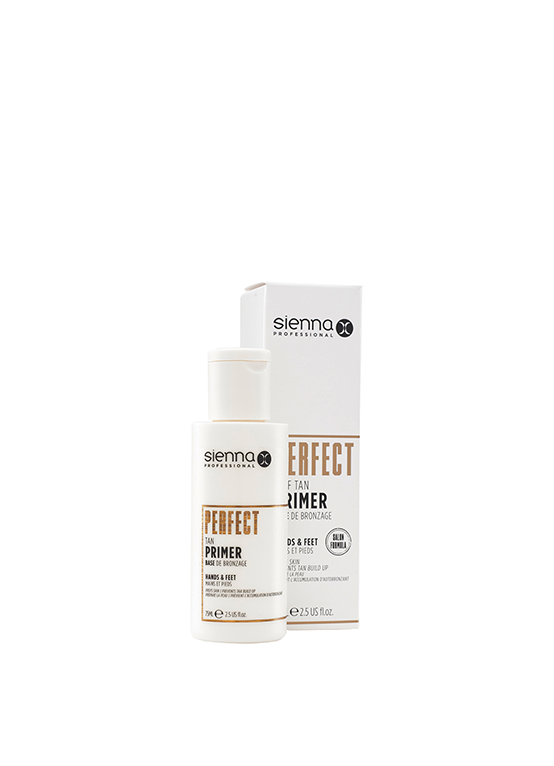 Plus, use the NEW Secret Tan Primer beforehand to hide any tell-tale tanning signs. Leaving you with a natural-looking, flawless tan.